A Sunday school teacher received this prayer request: “I share a room with my sister, Little Miss Innocent, who always gets me in trouble. Pray I don’t kill her!” Sibling rivalry is as old as Cain and Abel and abounds in every culture. How can we as teachers and parents help children walk by faith at home? Fighting is not a sign of children not getting along. It’s a part of how they get along—using conflict to establish their identities, test their powers and air their emotions with a family adversary. 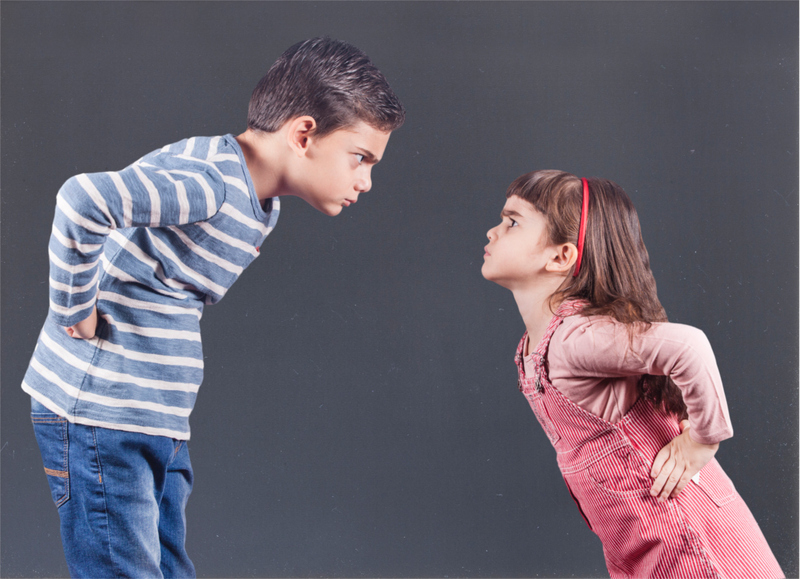 Kids need to know that some conflict is healthy but there are limits. Here is a checklist you can use to help children talk about their feelings: I usually argue with my brothers and sisters when. . . .